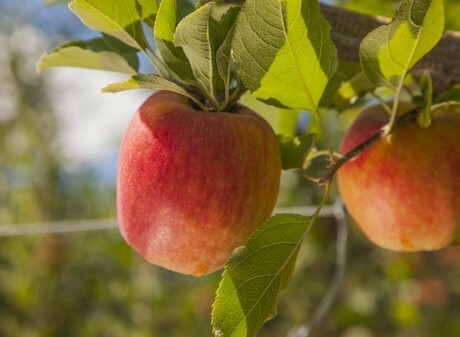 According to Superfresh Growers®, in January, Autumn Glory apple’s national sales growth was very strong, doubling in sales and leading all top-20 apple varieties in growth percentage. Sales dollars increased 83 percent and pounds increased by 103 percent. By comparison, only one other proprietary apple variety had a sales increase, of 8 percent, in January. Other proprietary apples experienced a decrease in both sales and volume. This is based on IRI FreshLook™ data for the four weeks ending January 27, 2019. “Retailers have learned that their best results come from carrying the apple from our October harvest into winter, and all the way through the summer. Autumn Glory is truly the apple for all seasons. With appropriate displays and merchandising, you will be rewarded with excited consumers who are falling in love with this apple,” says Preacher.